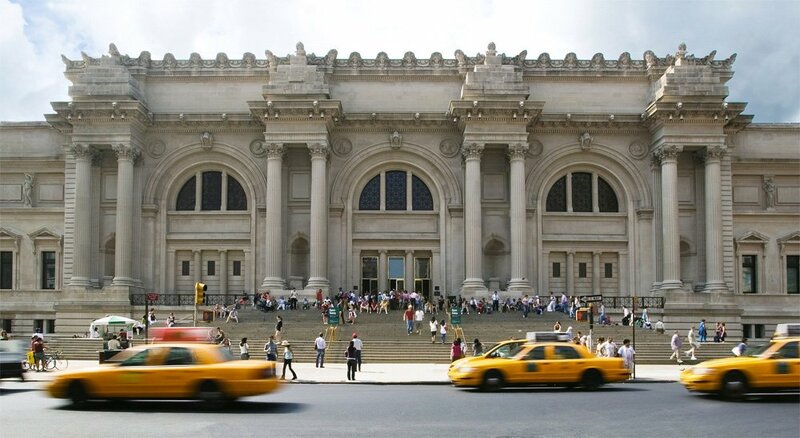 Are you one of those New Yorkers who goes to the Met more than any other museum because it’s “pay what you wish”? 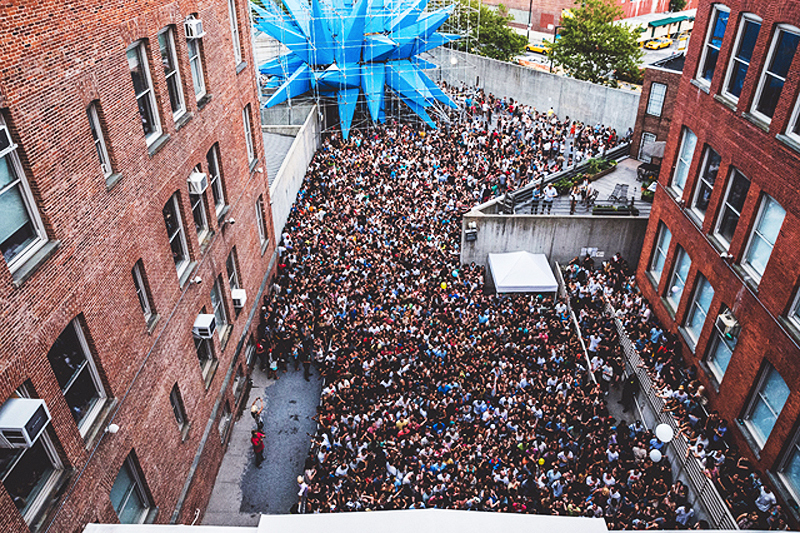 Do you wait in lines wrapped around the block to get into museums’ free admission nights? Well, good news. You can now enjoy your favorite cultural institutions across all five boroughs without having to jump through hoops, thanks to the Mayor’s municipal ID initiative. In addition to serving as a city identification card, IDNYC will offer a free one-year membership to 33 of the city’s most prominent museums and cultural centers; it will also serve as a cross-borough library card. New Yorkers can begin applying today, and enrollment will remain open until December 31, 2015. IDNYC will grant membership to big-name museums like BAM, MoMA PS1, the Bronx Zoo, the Museum of Natural History, and Lincoln Center as well as smaller gems like the Snug Harbor Cultural Center on Staten Island, El Museo del Barrio, the Brooklyn Botanic Garden, and the Public Theater. According to Brooklyn Based, the value of basic memberships to just these nine institutions mentioned totals close to $700. They also include perks like $5 guest tickets at MoMA and advanced purchasing options for films and performances at BAM. All of the participating museums belong to the Cultural Institutions Group (CIG), which is comprised of private nonprofit cultural organizations located on city-owned property. The identification cards are available to anyone 14 years old and older. They were originally introduced as a way to provide ID cards to those without them like the elderly, homeless and undocumented immigrants. The city says it will be easy to obtain a card–just visit an enrollment center and provide proof of identity and residency; two weeks later IDNYC will arrive in the mail. Learn more about IDNYC and check out the full list of participating cultural institutions here. What do you do with the completed application? I cannot find a list of IDNYC offices. Anybody know? Thanks. Click on the word “here” in the last sentence. Then “application materials,” then “locations” in the upper left-hand corner. it’s all there.